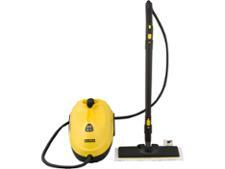 Polti Vaporetto Classic 65 steam cleaner review - Which? The Polti Vaporetto Classic 65 is advertised as giving deep cleaning power. 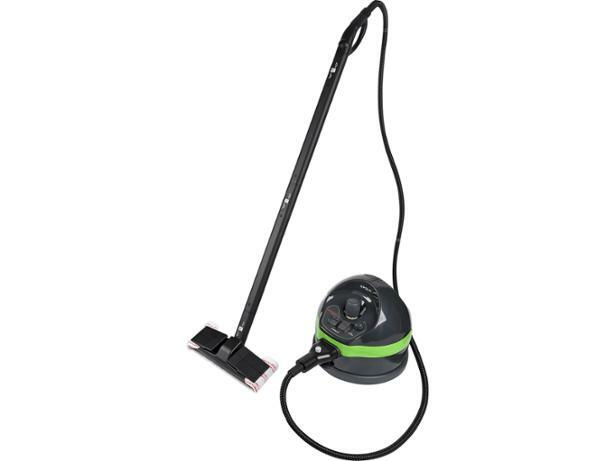 The manufacturer claims that it can tackle extra tough jobs alongside regular household tasks. But how did the Italian-made steam cleaner hold up in our tests, could it shift dried-on pasta sauce and sticky Ribena stains?